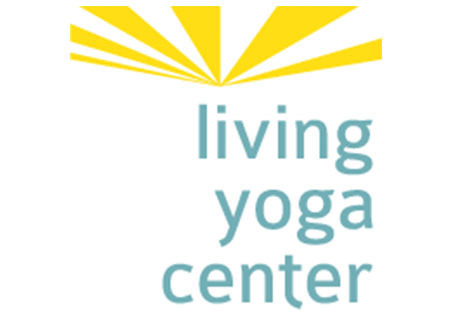 Established in 1995, the Living Yoga Center offers yoga classes, educational opportunities and services that promote a healthy, balanced and spiritual lifestyle. 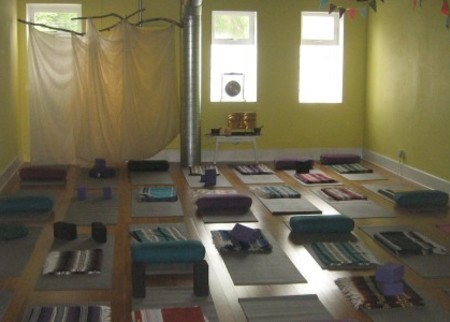 The sanctuary, located at 212 South First Street in Midtown Champaign, is a place for people of all skill levels to learn and experience yoga and other practices that nourish the body, mind and spirit. 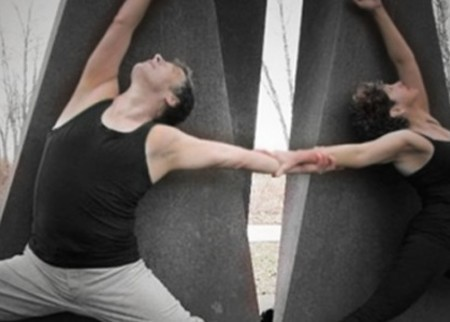 More information is available on Facebook and their website.